Zigman Remodeling and Construction started out as a 2 person remodeling company in 1994. Over the years, we've grown significantly. We added more vehicles, more staff and more equipment to better serve your building and remodeling needs. We're happy to provide you with a list of client references so that you can confirm the quality of our services. 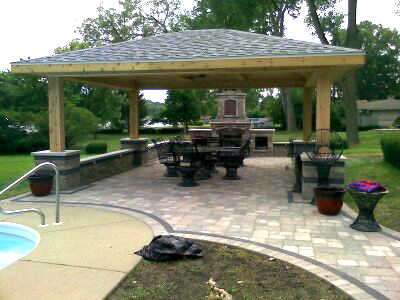 Please call (815) 790-9542 for a FREE estimate.